How often do you come across the term “in the cloud” (excluding those times when you listen to a weather forecast)? I bet a lot more often during the past years, especially if you are not new to the online community. So, what is “cloud” and what’s up with all the hype around it? Cloud is a technology that allows accessing the same content, software, or services on different devices – from any location. Think about iCloud, by Apple. Your content is synchronized among all devices and the iCloud server and can be easily accessed no matter where you are or which device you use. For example, you can take a photo using your phone and, in seconds, you can open the same photo on your personal computer, since it’s already in the cloud. 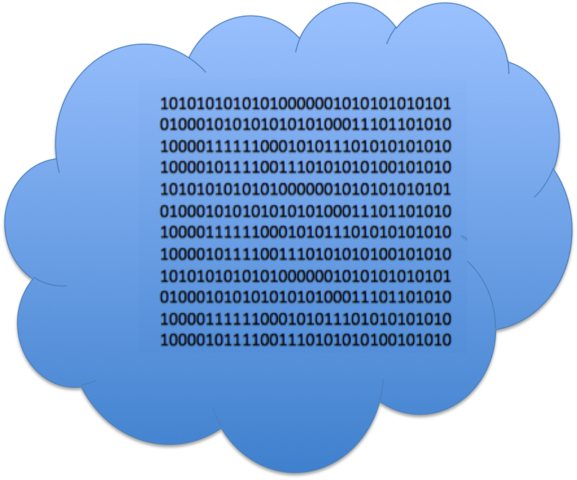 What is Cloud MRP Software? Cloud MRP (material requirements planning, or manufacturing resource planning) is a software where all data, and the software itself, is stored on the server, which can be easily accessed over the internet from any device or location. Cloud MRP software allows users to not have to deal with software installation or updates. Moreover, the end-user does not have to access the source code of the software or worry about server infrastructure and any aspects related to the back-end of the MRP software. Why is Cloud MRP Software Becoming Popular? Cloud technology makes MRP and ERP software more accessible to a wider range of users, due to the lower usage cost, since it is being hosted and maintained by the vendor. Addtionally, the user is able to access the system on any device and from any location play. 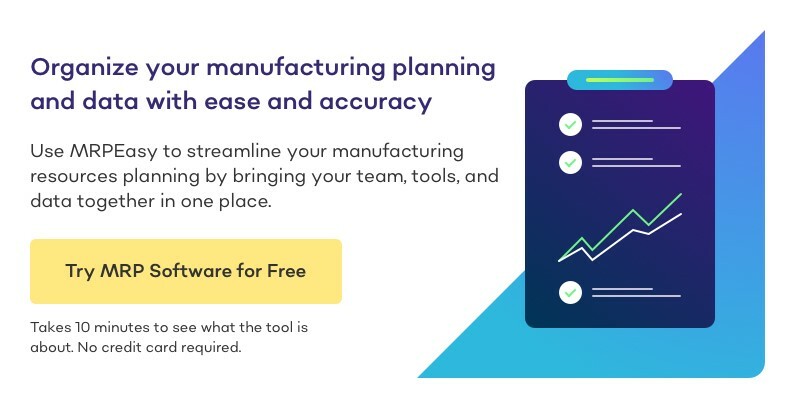 The fact that manufacturing software is in the cloud doesn’t mean that it is, in any way, limited; moreover, it means that it can be more flexible in terms of additional functionality, usage and customization. As mentioned above, the data is kept on the server of the MRP software vendor, and internet connection is required to access the data and to be able to use the software. In most cases, the data can be easily exported if required. 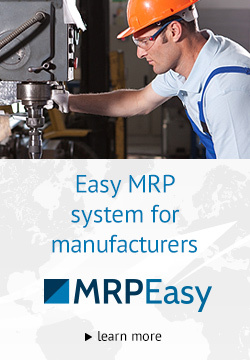 It is a common belief that it is safer to have the data in the cloud versus keeping it in on local machines due to a simple reason – most MRP software vendors, like MRPEasy, are serious about how they store the data by choosing the most reliable servers and organizing frequent backups, which are stored in multiple locations and ensure the best possible safety level. When all the data is kept on the same machine – as in a typical on-premise installation – the risks are high that, if something happens, the data will be lost forever. One might think that cloud technology is a temporary trend in the technology world; but the trends of recent decades show that cloud technology is here to stay. Even giant corporations that have built their businesses around on-premise software, cannot resist the increased popularity of cloud MRP solutions. This, in turn, results in legacy systems slowly but steadily moving into the cloud. Do not be left on the roadside of the cloud hype, if you are to implement an MRP solution, take the best of what modern technology offers – go for cloud.